Yep, you heard that right. 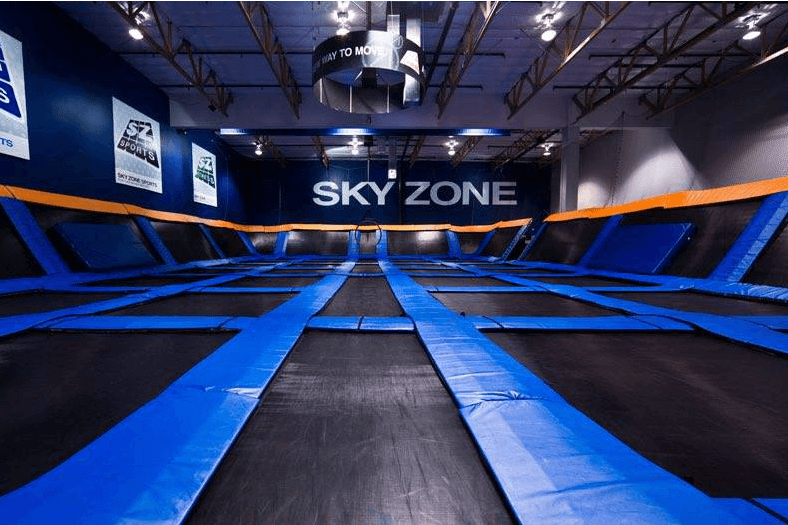 Sky Zone is offering free jumps for Federal Government Employees who are furloughed or currently going without pay. Here’s what the company wrote on their website. “Whether putting a little “spring” in their step or giving them a “jump” on quality time together, we support families impacted by the government shutdown. Contact your local Sky Zone for more information.